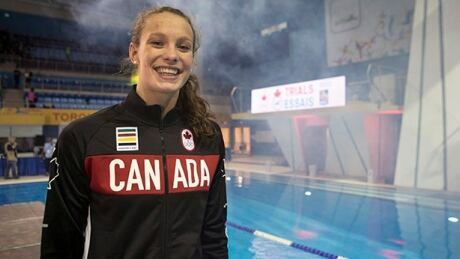 Penny Oleksiak won a pair of medals Sunday on the final day of the Mare Nostrum swim meet, while Canadian teammates Katerine Savard and Audrey Lacroix also ended the event with podium finishes. 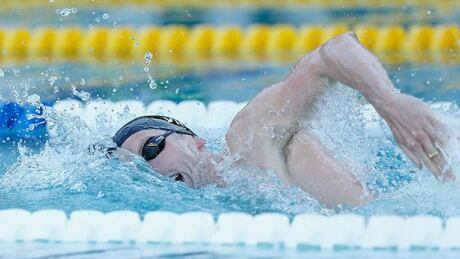 Two-time Olympic medallist Ryan Cochrane and Santo Condorelli led a successful weekend for Canadian swimmers heading to Rio with gold-medal performances on Sunday at U.S. Pro Swim Series events. You are currently browsing the archives for the Sports/Olympics/D3 Rio 2016/Swimming category.